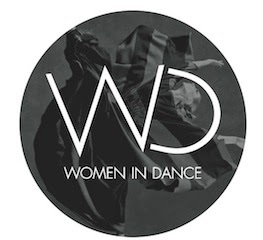 The inaugural Women in Dance Leadership Festival is accepting choreography submissions by female choreographers to present their work at the 2015 Women in Dance Leadership Festival at Manship Theater, Baton Rouge, Louisiana. “Women in Dance Leadership Conference” is the only and the first festival in the U.S. to celebrate Women in Dance. It is a leadership conference for and about Women. The conference/festival is to investigate, explore, and reflect on women’s leadership by representing innovative and multicultural dance work to celebrate, develop, and promote women’s leadership in dance making, dance related fields, and other male dominated professions. Confirmed presenters and performers include: ODC Dance Company from San Francisco, Thodos Dance Chicago, Blakely White-McGuire from Graham Dance Company, Amy Hall Garner, Susan Leigh Foster, and Ann Dils.